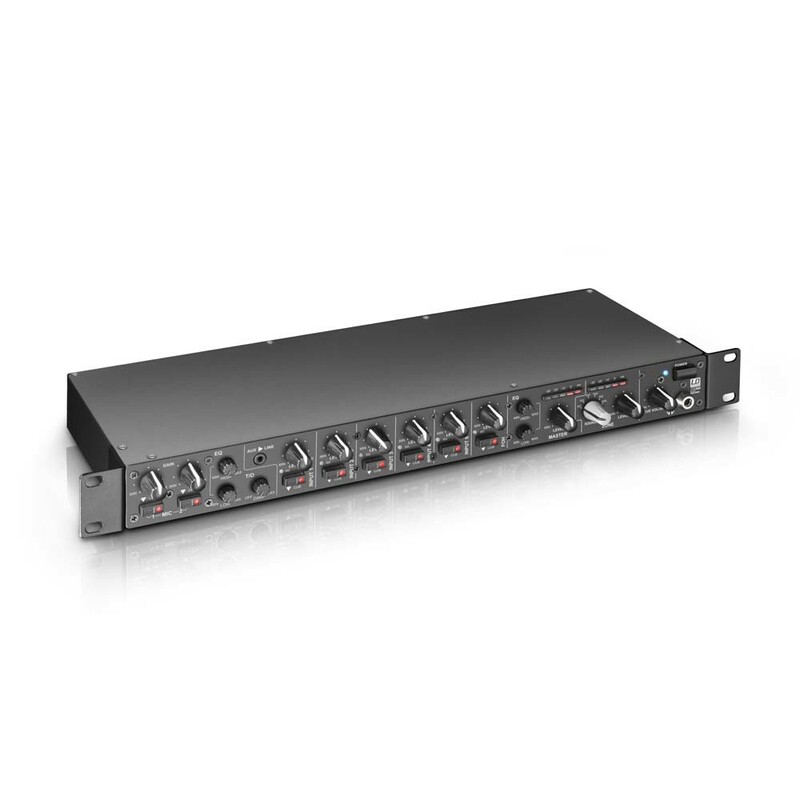 Zone mixers from LD Systems are specifically designed for permanent installations and are the perfect and flexible control centre solutions for diffusing music and announcements throughout separate rooms. 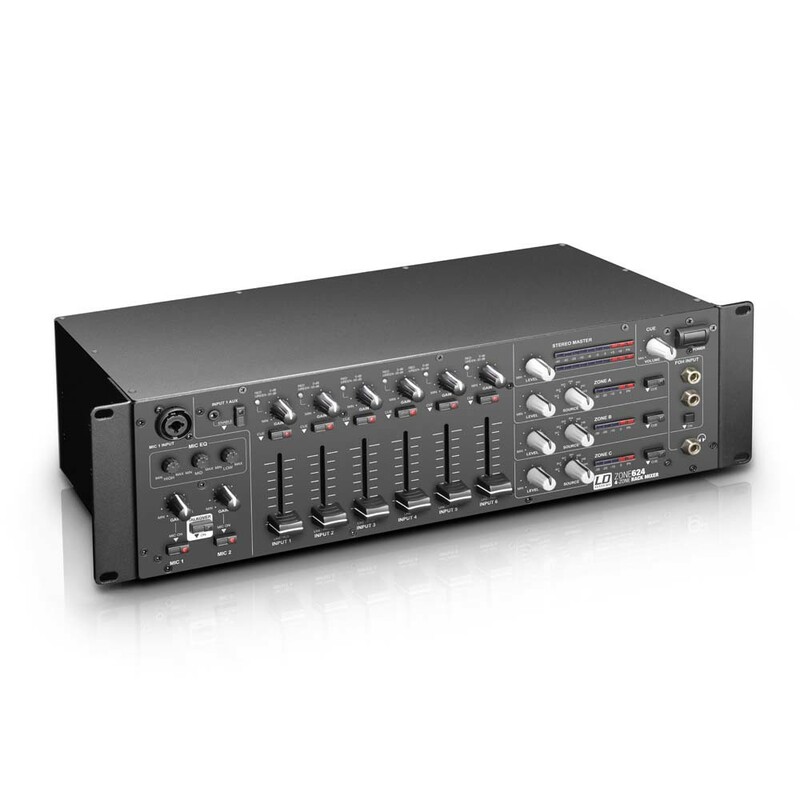 The zone mixers LDZONE423, LDZONE622 and LDZONE624 have up to 8 input channels suitable for 2 microphones and different sound sources such as CD and MP3 players, TVs, computers and FOH mixers. Each one can be easily selected with the Cue button. The sound and volume of the zone mixers can be individually tailored to the premises. 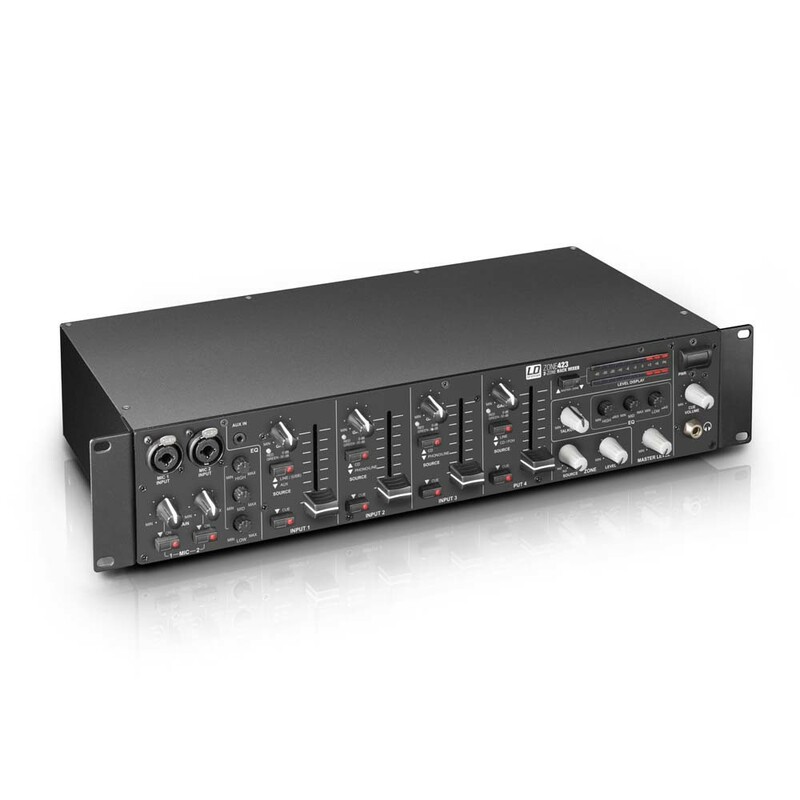 With their design for practical applications and the possibility to connect emergency announcement systems, the zone mixers from LD Systems are ideally suited to control audio systems for a range of locations such as restaurants, recreational facilities, hotels and theatres.